Scrape, grade and level almost any playing field. A good rear blade is like a trusty pocketknife. You never run out of uses for it. Whether you’re landscaping the yard, grading driveways or field roads, cleaning up a construction site, plowing snow or even cleaning livestock pens, you can always count on the strength and durability of these blades. 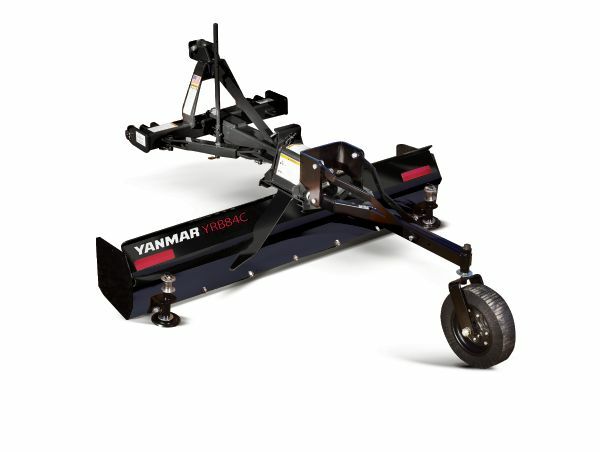 Quickly and easily adjust the tilt, angle and offset to make short work of any job.